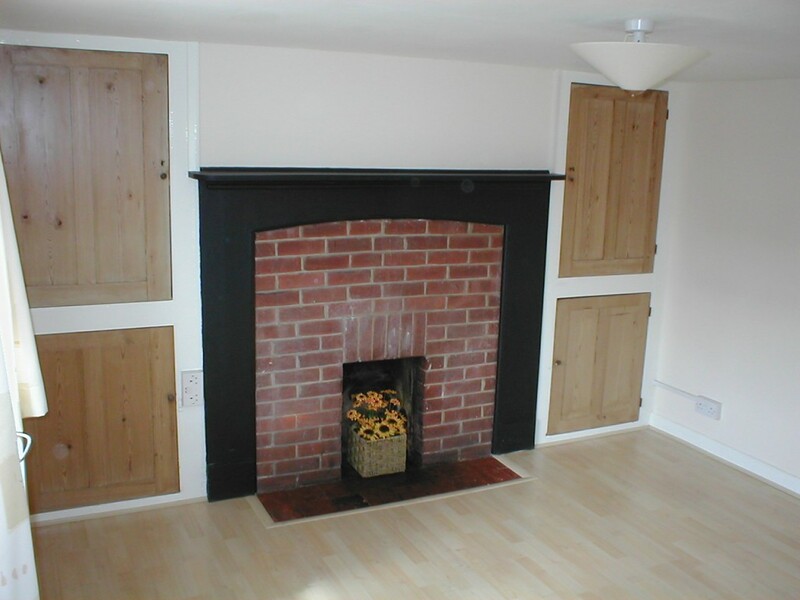 LIVING ROOM: 12′ x 10’6″ (3.66m x 3.20m) fireplace with storage cupboards either side, walk-in under stair cupboard. 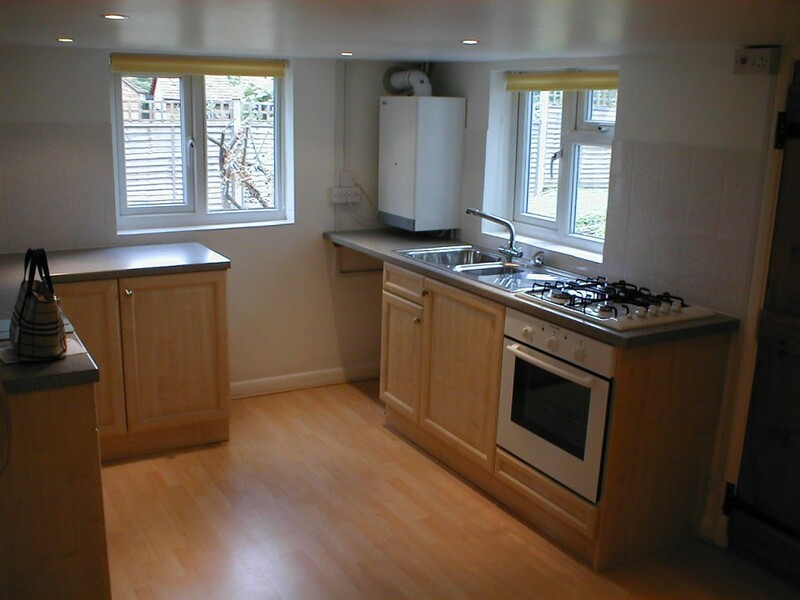 KITCHEN/BREAKFAST ROOM: 15′ x 9’6″ (4.57m x 2.90m) electric oven, gas hob, space for fridge/freezer and plumbing for washing machine. Door leading to rear garden. BEDROOM 1: 15′ x 9′ (3.71m x 3.51m) built in wardrobe and feature fireplace. 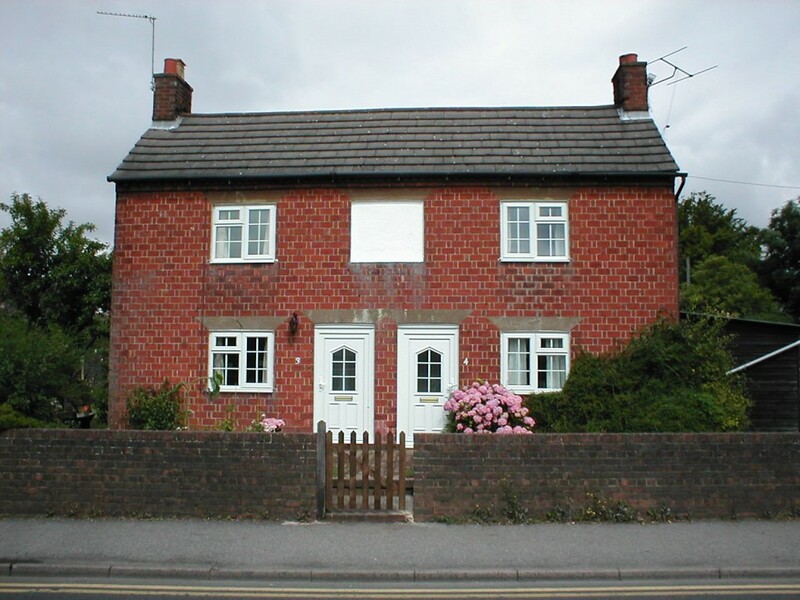 OUTSIDE: Small garden to the front and enclosed garden to the rear. GARAGE: With additional off-road parking for one car. HEATING: Gas central heating by radiators.